It’s so hard to believe that your once baby is now looking at colleges and getting ready to graduate high school!! It comes up on all of us parents so fast, almost in a blink of an eye. Believe me, I know as I have a senior in high school. It seemed like just yesterday that I sat and watched my son get on the bus and head off the kindergarten. And for some it is so bittersweet. I work with each of my clients to ensure we are able to capture this special point in their lives and their personalities. We can incorporate sport uniforms, outfits, caps and gown, and special interests. I assist with what to wear as well as what options are most important to capture. From the very beginning to the very end, the process is easy during this sometimes difficult and emotional time. 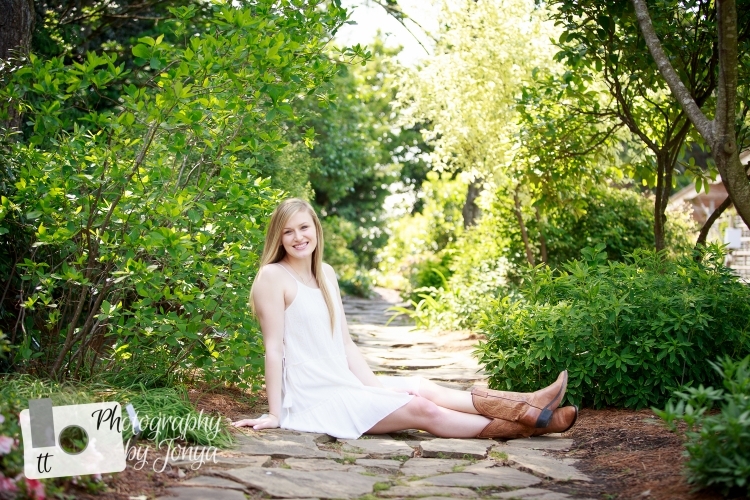 It is such a wonderful time to document this wonderful milestone with a Signature Senior Photography Collection. 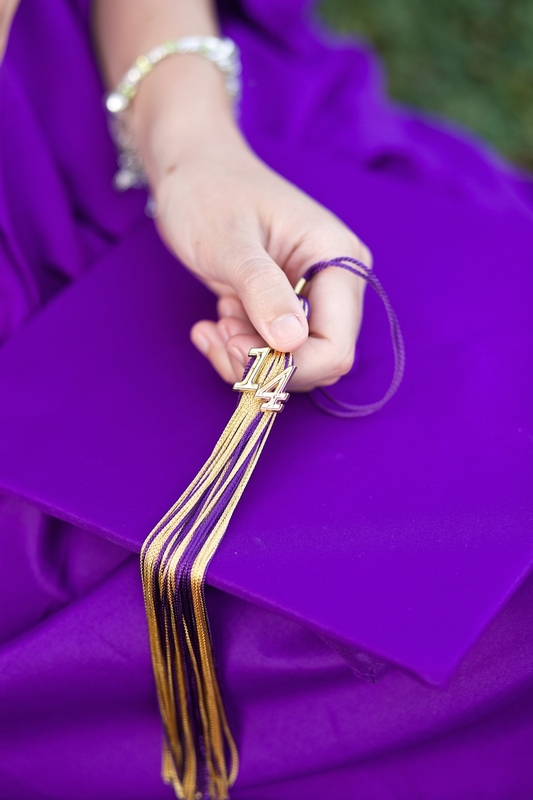 T&T Photography offers several packages for senior portrait photography to fit most needs. I work closely with each client to ensure that we find a location that best fits both your vision and your senior. 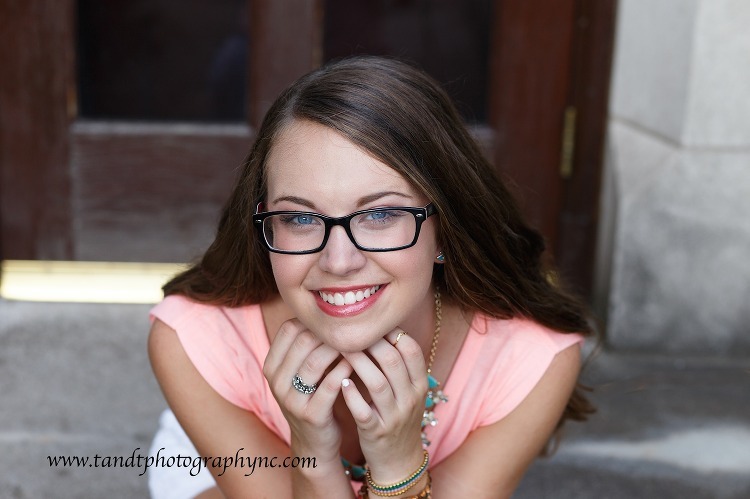 Whether you have a rising senior or you have a senior in high school, we can discuss the best time to have these photos taken. Sign up for notifications for model calls, giveaways, special scheduling and specials! T&T Photography respects your privacy. We will not provide your information to any business at any time.